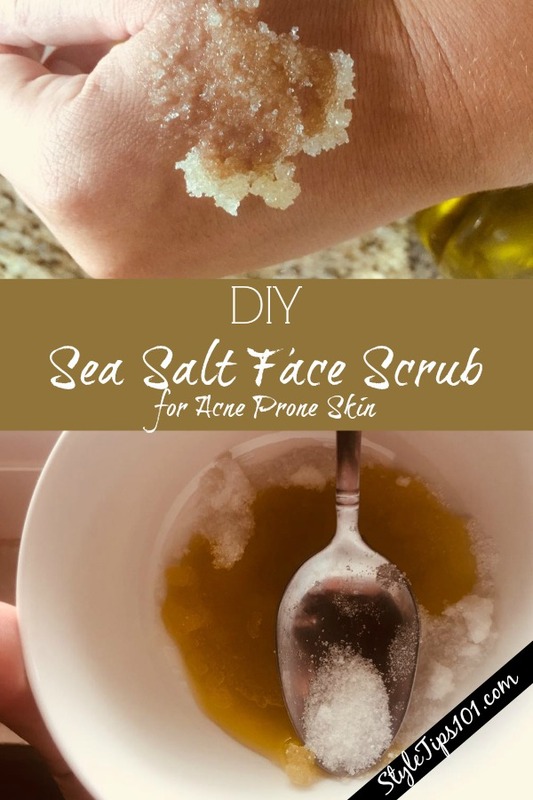 Stubborn chin and nose acne and blackheads seriously don’t stand a chance against this DIY sea salt face scrub that only requires 3 simple ingredients! As someone who’s suffered from acne for many many years, I can honestly say that expensive acne products such as cleansers and scrubs don’t work as well as they claim to. 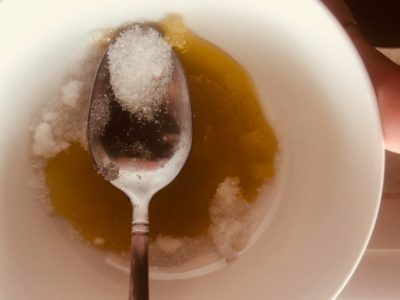 What DOES work though is using natural, food grade ingredients that you can easily find in your kitchen, such as this DIY sea salt face scrub that’s made with sea salts, olive oil, and essential oil. 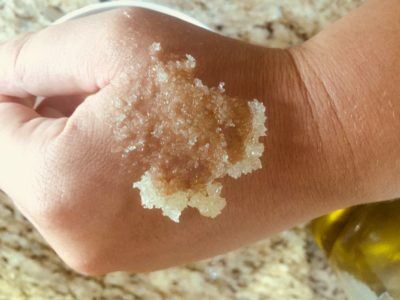 Sea salt is a natural exfoliant which sloughs off dead skin cells, therefore removing the top (dead) layer, dirt and impurities, and revealing softer, cleaner skin. Sea salt is also a drying agent which makes it such a great ingredient for acne prone skin because it will dry up any existing acne. It also kills acne and oil causing bacteria, ensuring that no further (or at least a lot less) breakouts occur. Olive oil gently cleanses the skin, drawing out dirt, impurities, and controlling excess sebum production. Sebum is the oil that your skin produces, and those with acne prone skin produce a LOT of sebum. It may sound counter-intuitive to apply oil to your skin to reduce oil, but it actually does work. 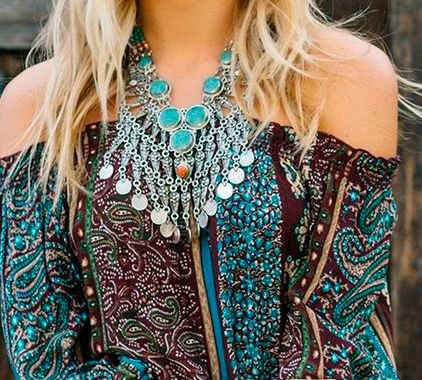 Check out the oil cleansing method that SO many swear by! Essential oils such as tea tree oil or lavender oil can also help to eliminate acne causing bacteria, while gently cleansing the skin. Essential oils also add a nice scent to this simply face scrub! In a small bowl, mix all ingredients together until well combined. 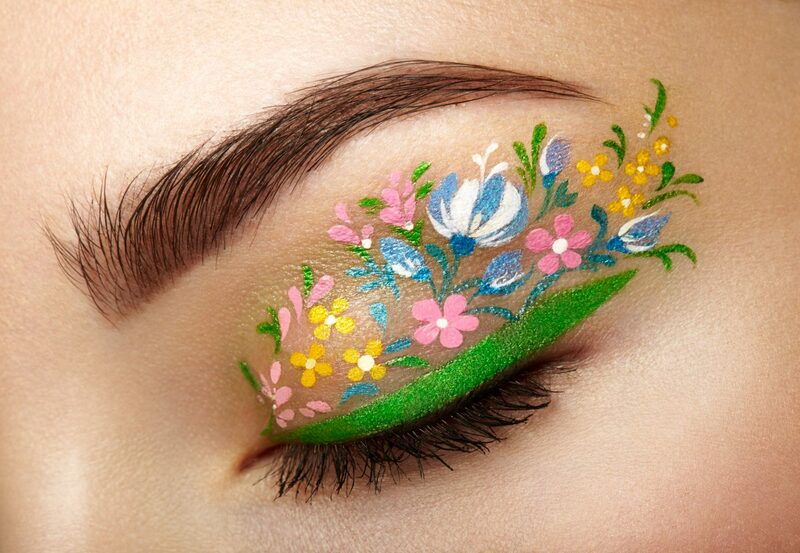 Apply to wet skin and massage into skin in slow, circular motions. Use once a night before bed.